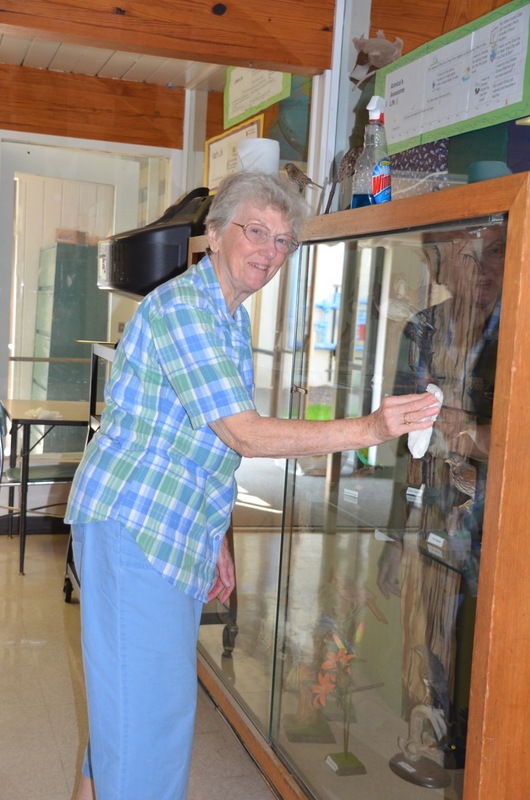 There are many ways that you can volunteer at the Bryn Athyn Church School. Depending on your comfort level and your experience, we can find something for you to do. Mary Beth DeGeorge is our Volunteer Coordinator. Please email Mrs. DeGeorge to ask how you can help out. Here is a Sign Up Form you can fill out and return to the school office or to Mrs. DeGeorge.